The theatre experience of 2018. Award-winning Canadian screen icon Kim Coates (Sons of Anarchy, Bad Blood) returns to the stage after almost thirty years—teaming up with Outside the March to present the national premiere of Jez Butterworth’s explosive masterwork. An Outside the March and Company Theatre production, in association with Starvox Entertainment. JOIN US AT 7:00pm TO ENJOY SOME LIBATIONS FROM JOHNNY “ROOSTER” BYRON’S STASH WITH THE SPIRITS, FAIRIES AND GIANTS OF ROOSTER’S KINGDOM. THE PERFORMANCE GETS CRACKING AT 7:30pm WITH LIGHT FARE THROUGHOUT THE EVENING. AFTER THE SHOW, THE FESTIVITIES CONTINUE! 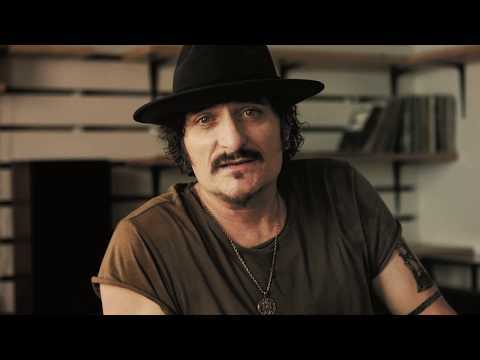 PARTY WITH CANADIAN SCREEN ICON KIM COATES AND MEMBERS OF JERUSALEM’S ARTISTIC TEAM.